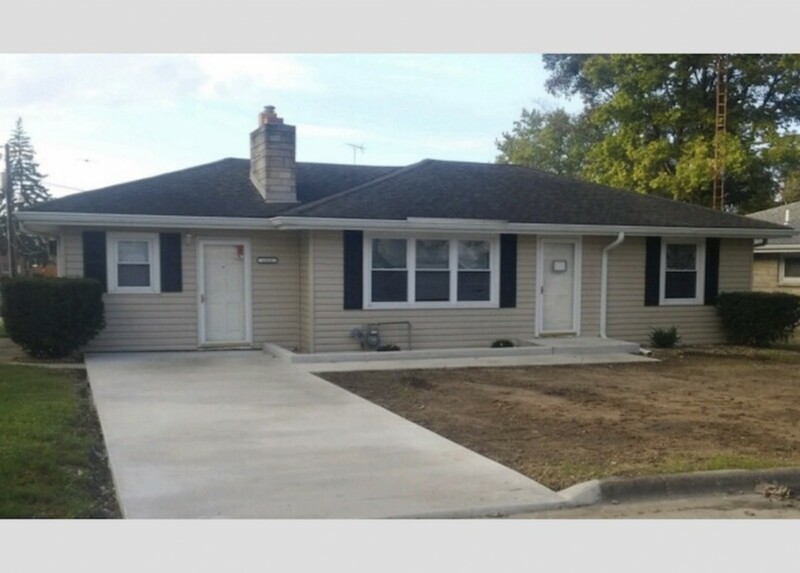 Renovated 7-Bedroom House... and it's just a 1/2 BLOCK from Studebaker. 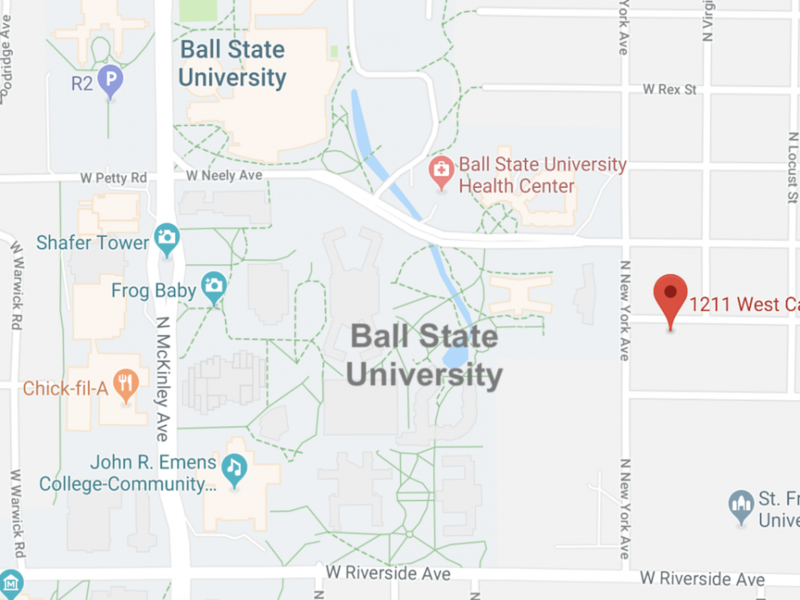 This Ball State house will have a BRAND NEW kitchen with 2 refrigerators coming for 2019-20, 2 living areas, spacious bedrooms, and 3 updated bathrooms. 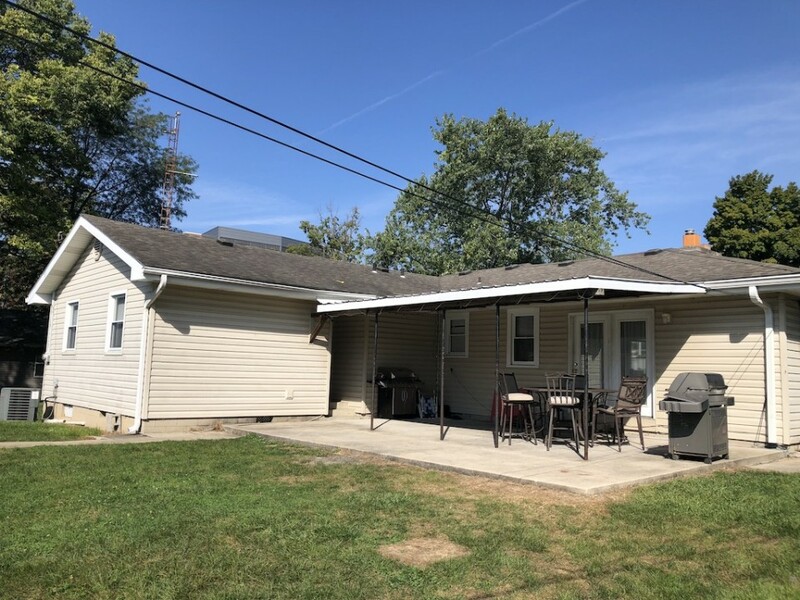 You'll love hanging out on the large concrete covered back patio, and the SHORT walk to campus. See more amenities at What's Included. I would like more information regarding the property at 1211 W Carson St.